While Ulfar heads home, looking for the place where he thinks he will be safe, Audun runs south. But both men are about to discover that they cannot run away from themselves. 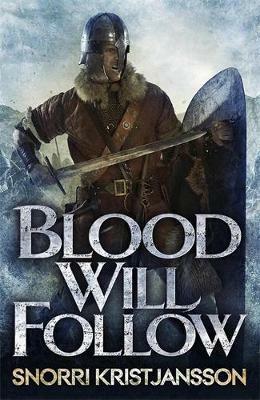 King Olav has left the conquered town of Stenvik in the hands of his lieutenant so he can journey north, following Valgard in the search for the source of the Vikings' power.